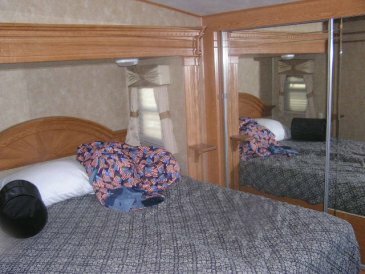 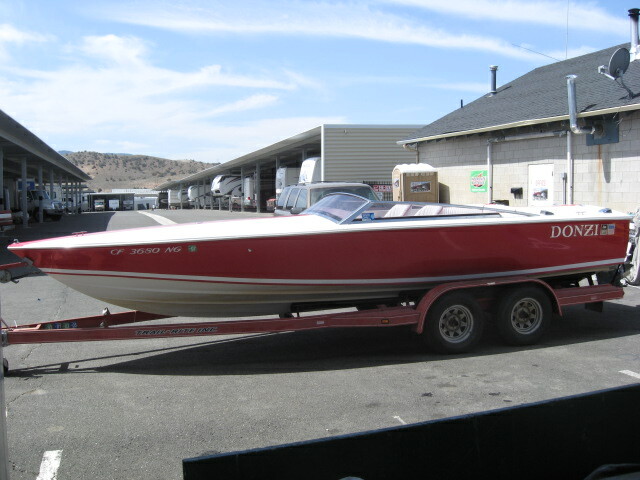 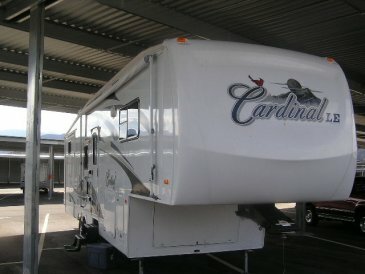 Carson City RV & Boat Storage! 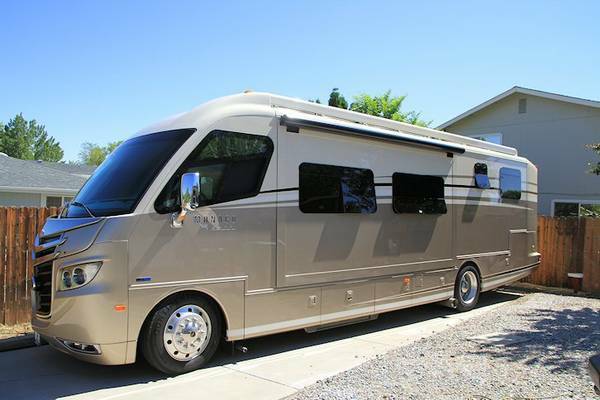 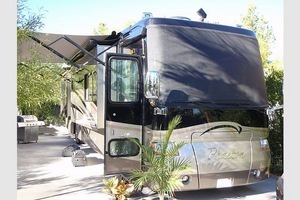 Sold 1997 Holiday Rambler Imperial 40wds. 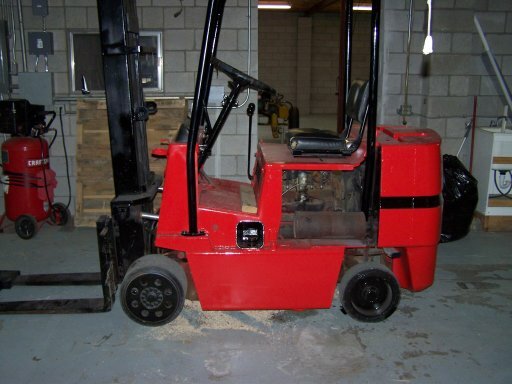 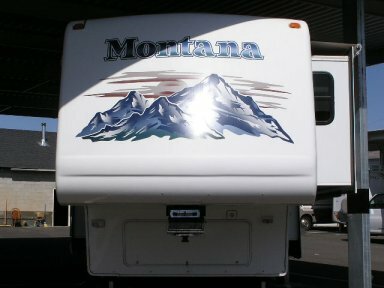 Sold 2009 Ultra Lite, Very good shape! 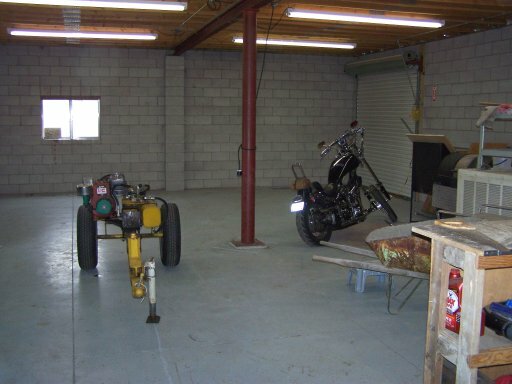 Come out and visit this Extraordinary new facility!